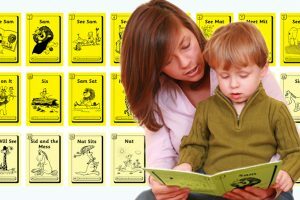 Does the argument between Early Years’ child-centred education and traditional reading instruction need to be so contentious? 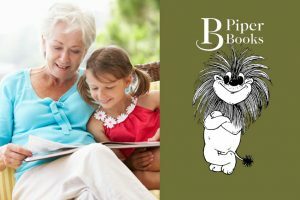 This bitter disagreement profoundly damages the reading chances of a significant number of children. After all, it is usually the ones who grow up in areas of high deprivation who suffer the most – and these are the children who will often be disadvantaged for life. We’ve been remarkably lax in allowing large numbers of early readers to lag behind their peers and then sit back as massive sums of money are poured into trying to limit the damage. The often futile attempts to close the gap devour millions of pounds that could, and should, be spent on Special Needs schools and other under-resourced SEN areas. Of course, little ones, especially children who are barely four and knee-high to a grasshopper, still need masses of language development. They need story-telling, creative activities, role-play, outdoor play, experimenting with materials – and more. But they also need to start their ‘learning-to-read journey’ – and this is particularly relevant for any child who is likely to struggle, generally around 15%-20% of the cohort. 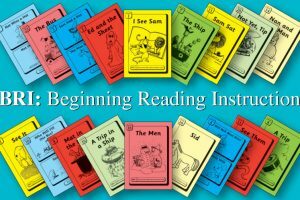 In Finland, for example, although children start formal school much later, the ‘formal’ elements of reading are in place long before they start school. The complex English written system means that here it can take up to 3 years to learn to read and spell, rather than the 6 months in Finland and other countries with a transparent language, so it’s important that early instruction is put in place. It is a puzzle why some Early Years teachers believe that appropriately taught reading and writing instruction stymies children’s enthusiasm, creativity, and curiosity. In the thousand plus hours of a school year, there is plenty of time for both. 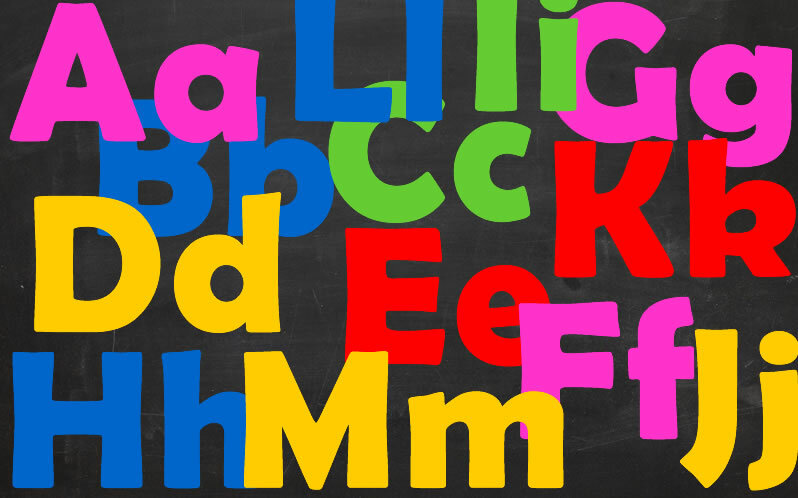 In cases where the perception that ‘heavy-duty’ phonics undermines the balance, it is analysis of teaching at ITT, and possibly laboured implementation of SSP, that needs careful scrutiny. 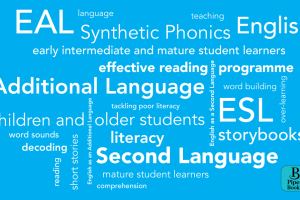 ‘Best practice’, knowledgeable, Synthetic Phonics teachers don’t over-emphasise phonics at the expense of child development and language-rich experiences. Perhaps a truce is necessary so that large numbers of children are not left with poor literacy skills. Regardless of whether peace breaks out, a root and branch ITT change is necessary. ITTs need to abandon their damaging multi-cueing instruction – spelfabet.com – in favour of laying the groundwork so that PGCE students leave with a clear understanding of the Alphabetic Code and how best to teach it. Most senior lecturers in education colleges were trained during the last century when the theories of the Swiss psychologist Jean Piaget were embraced. Piaget believed that mental abilities developed in age-determined phases. So when a child failed to learn to read, the child was not developmentally ready. And when a child reached the age of 7 and said child was still unable to read, the fault lay with the child, its family and poor social conditions – or with ‘dyslexia’. And so begat Look and Say, Whole Language, ‘real’ reading, multi-cueing. 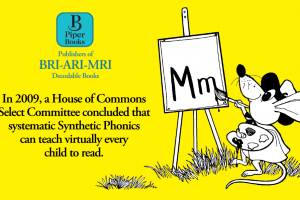 There are very successful schools in areas of deprivation that have eliminated all of the above and clearly demonstrate that Systematic Synthetic Phonics teaches virtually all children to read. But the influence of ITTs still lingers and ITTs’ predilection for multi-cueing and Analytic Phonics strongly influences many teachers. 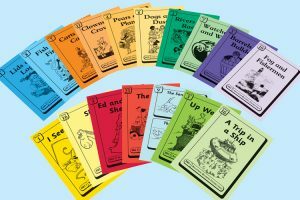 There are a number of excellent Systematic Synthetic Phonics programmes and well-structured decodable readers to choose from. 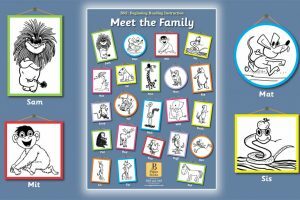 After only a few weeks of teaching sound-letter correspondences, children can be introduced to narratives and characters in decodable readers. 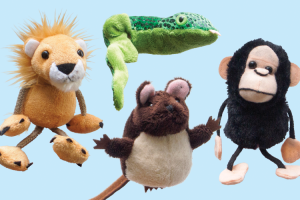 The BRI Beginning readers, for instance, give little ones practise in basic phonics skills while acquainting them with lively animal characters; they combine creativity, storytelling and language development within formal instruction. Until the time that all ITTs step up to the mark and take responsibility for student understanding of best-evidence practice, the driver for full literacy has to be teachers. Their awareness that the goal is achievable is crucial.